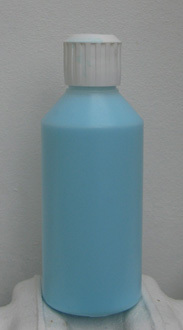 125ml bottle latex polish. Use sparingly. Coat garment with a thin layer of polish applied with a lint free cloth and leave to dry. Do not rub polish into the garment.